Candy canes are so minty fresh and festive! Just make sure that you don’t get carried away and buy things that are so Christmassy that they are back in the box – or donated – before the new year! 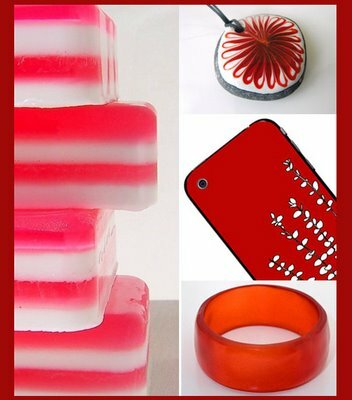 Here are a few finds from independent designers that will still be looking good in the Spring! Very interesting your blog. Congratulations for your entries.